When it comes to positively impacting behavior in an educational setting, PBIS and Multi-Tiered System of Supports (MTSS) both work to create an environment in which students can succeed. 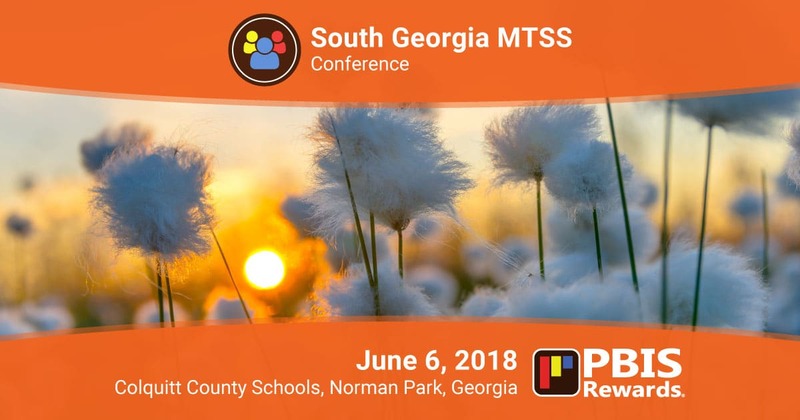 On June 6, 2018, Colquitt County Schools will host the first annual South Georgia MTSS Conference at Colquitt County High School in Norman Park, Georgia. 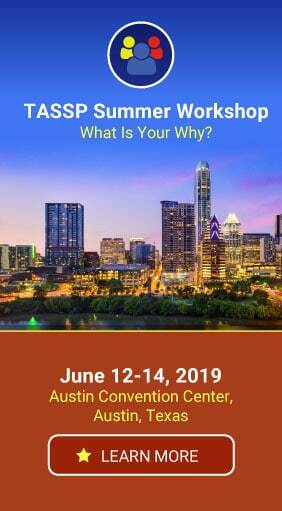 This one-day conference is jam-packed with informative sessions focusing on topics related to MTSS and PBIS. You can learn more about the agenda and register for the conference here. If you’d like to meet with other educators and youth service providers in southern Georgia and learn more about how to more rapidly respond to student needs, this conference is for you! This conference is packed full of great information and resource so you can focus on the learning more about MTSS, PBIS, and student supports in place all across southern Georgia. Don’t forget to connect with the South Georgia MTSS Conference on Twitter (@SGMTSS). PBIS Rewards is happy to support Colquitt County Schools in its inaugural presentation of the South Georgia MTSS Conference, and we wish them all the best! A great way to experience PBIS Rewards is by scheduling a free, live online demo! 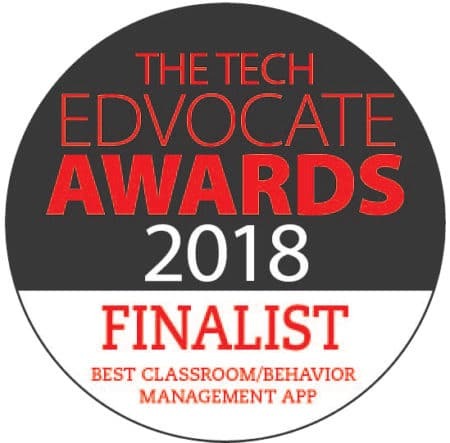 One of our school consultants will walk you through the features of PBIS Rewards and show you how we help schools simplify their PBIS program management and help build positive school climate. Request your demo here!